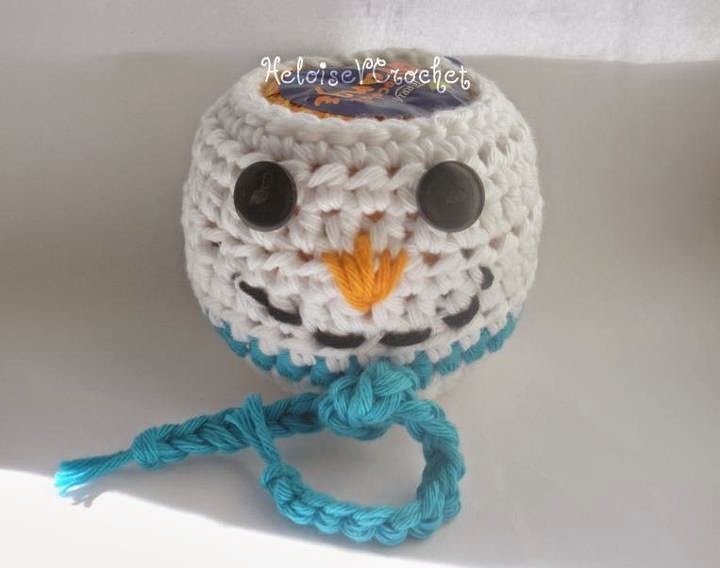 Another Christmas post as I am finding so many cute & wonderful Christmas craft items can you think of anything more darling to give to someone as a Terry's chocolate orange wrapped in a crochet snowman ? The cute is off the scale with this one. 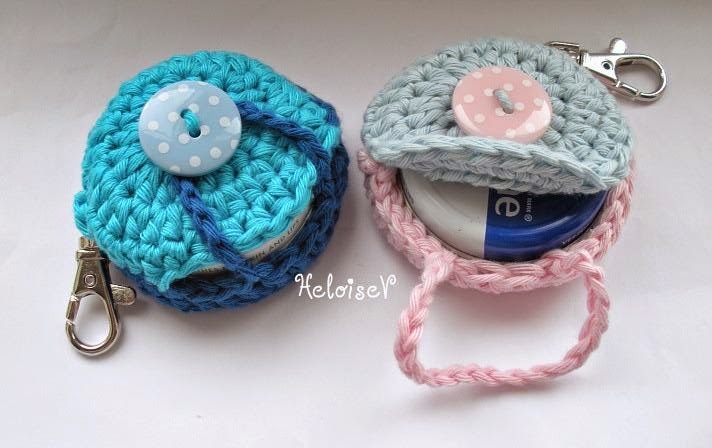 So more crochet items made by the same wonderful HeloiseVCrochet are these tiny vaseline tin holders i never thought I needed one until I saw them now I want one in every clolour super cute and you can bet when you get it out to use people will ask where you got it from and comment on how adorable it is, and again a great stocking filler !!! You can find HeloiseVCrochet here!